Homepage » Free Crochet Patterns » [Free Pattern] This Circle Point Washcloth Is Simple, Sweet, Different, Unique! 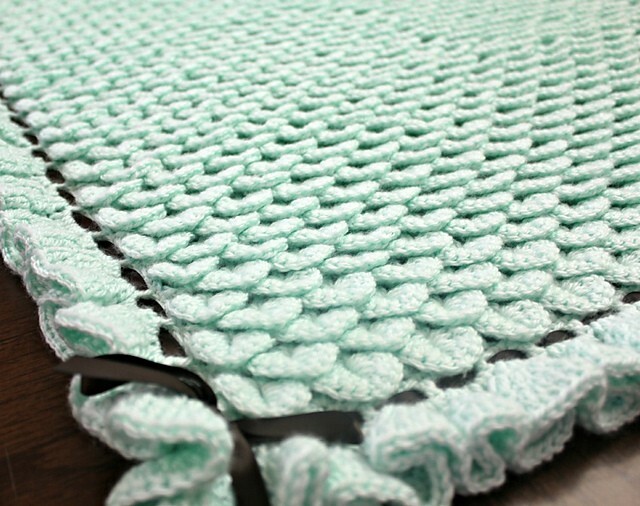 [Free Pattern] This Circle Point Washcloth Is Simple, Sweet, Different, Unique! This washcloth has a very interesting design.This is a super clever crochet pattern that looks like the knit Almost Lost Washcloth! 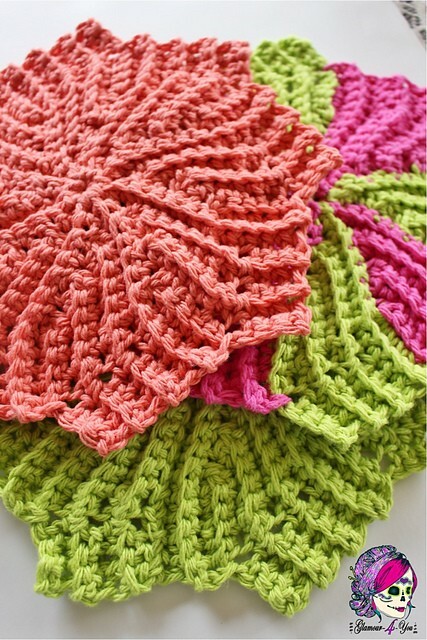 Circle Point Washcloth by Glamour4You is super easy and fun to make an instant gratification project. It looks great crocheted in solids, ombres or two-tones. Thanks to Glamour4You for this article inspiration and featured image. 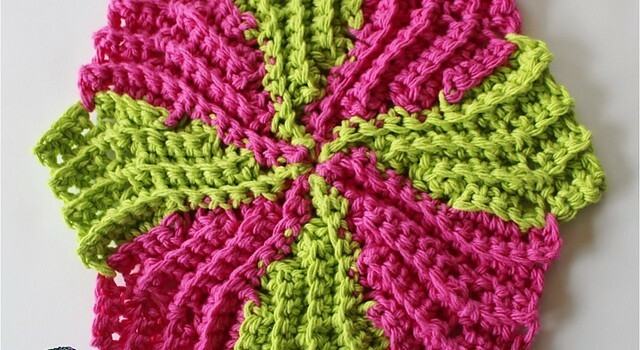 28 Comments to [Free Pattern] This Circle Point Washcloth Is Simple, Sweet, Different, Unique! I found this very frustrating to do. I keep taking it apart. Must be missing somoething in the instructions. Love this! Looks like could make a cute coaster too. I can hardly wait to make this!!! What a sweet gift to give with a bar of handmade soap!!! Thank you! I am making it now….very nice pattern to follow….:). I love the pattern & the colors!